Benefitting David Suzuki's Blue Dot Movement to recognize every Canadian's right to live in a healthy environment. GREEN ALLIANCE: The Art of Reuse will feature local and nationally recognized artists who incorporate found objects, recycled materials, or messages about consumption and waste into their work. CWC‘s 17th annual celebration benefiting the animals! Leave Out Violence (LOVE) was created to reduce and help eliminate violence in the lives of youth and our communities by initiating a movement of youth spokespeople who communicate a message of non-violence. LOVE’s Goal: to create an anti-violence movement of youth starting now and for generations to come. 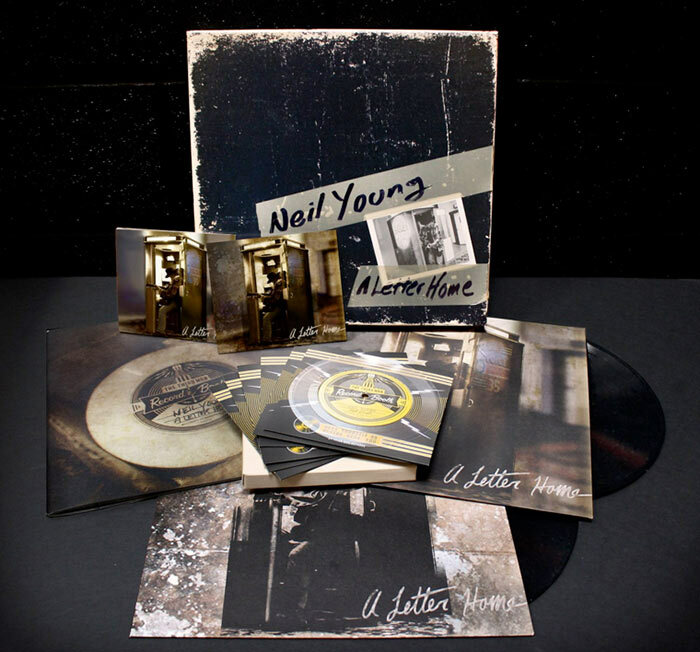 Gary Burden and Jenice Heo have received a Grammy nomination for Neil Young's A Letter Home Box Set! Recorded at Third Man's Record Booth. Produced by Jack White and Neil Young.